The European Association for Decision Making invites submissions for presentations, posters and/or symposia for its 2017 Subjective Probability, Utility and Decision Making (SPUDM 26) Conference to be held at the Technion – the Israel Institute of Technology in Haifa, Israel, from Sunday August 20 to Thursday August 24, 2017. The conference focus will combine traditional topics as well as new directions in Judgment and Decision Making research. 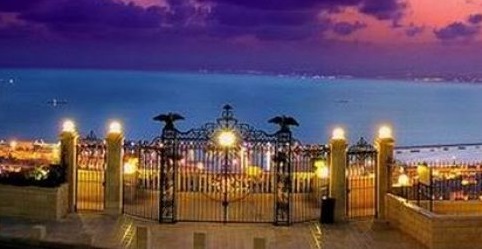 We are looking forward to welcoming you in Haifa. SPUDM conference, Israel, August 20-24, 2017. Deadline: March 15th , 2017. was written on January 23, 2017 and filed in Conferences,SJDM.